Garmin has announced a new addition to their Golf Tech line-up with the new Approach CT10 Club Sensors. Golf tech and gadgets have come a long way since they began. It used to be hardware upgrades for different clubs or balls, now you have tech like Garmin’s Approach Z80 Rangefinder, Golf GPS watches and club sensors. Garmin has released two different packages for the Approach CT10 Sensors a smaller set with 3 for $149 AUD and a full club set with 14 sensors for $449 AUD. 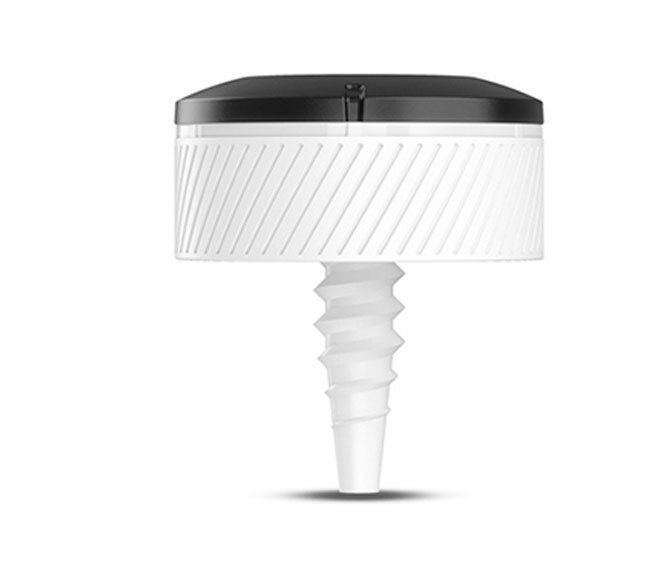 The sensor is designed to help improve your game with fully automated golf tracking. The best use case I can see is checking your performance with each club. Which club is best for a 160-yard shot? Your 6-iron on 5-iron? The average male golfer’s performance would suggest a 5-iron for this shot but you might consistently be hitting over 160 yards with a 5-iron, and a 6-iron might be the best option for you. 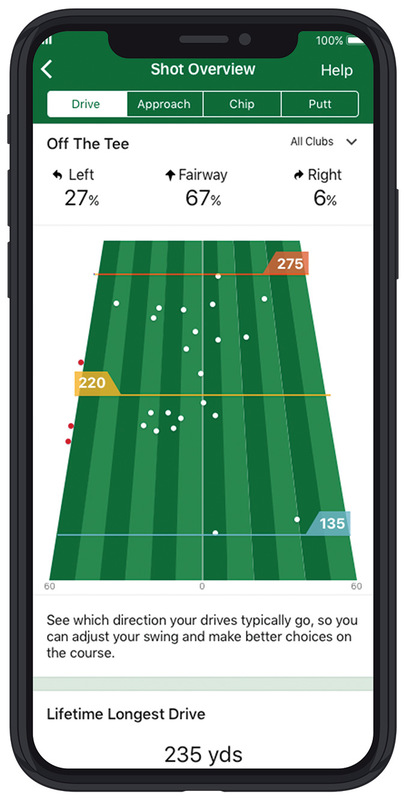 The CT10 sensors track every shot, ever and will be able to tell you based on your on-history data which club is the best for what range. As an aside the Approach CT10 Sensor requires a Garmin Golf watch to function, these sensors will not work without a watch to pair to. 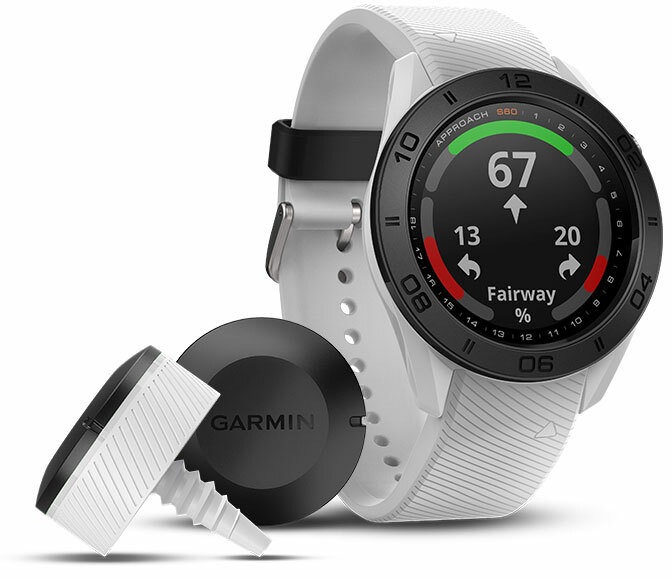 The sensors cannot sync with just the Garmin smartphone golf app they need to pair with either a Garmin Approach S60 or an Approach S20. This compatibility might change as Garmin releases new watches so check the accessories tab on this page to see which watches are compatible. Garmin’s golf app has been a staple companion to their Golf gadgets for a while now. Giving you a Birdseye view of any course in Australia or the world for that matter is very helpful. The App has been fine-tuned a little with the new Approach CT10 sensors. Garmin now has dedicated pages of information on your drive, approach, chip and putt shots. You have access to every swing you’ve ever made using the sensors. In the beginning, this data won’t give you a lot of information but the more consistently you use the sensors the more accurate your data will get. As a whole, these sensors function exactly as described and can produce a lot of helpful data to check out your swing performance. That said though, these sensors will be a niche product. I can’t see your average golfer going out to pick this up considering there are more immediately useful golf tech accessories available. Even in Garmin’s own product range, you have options like the Approach Z80 or the TruSwing Sensor.